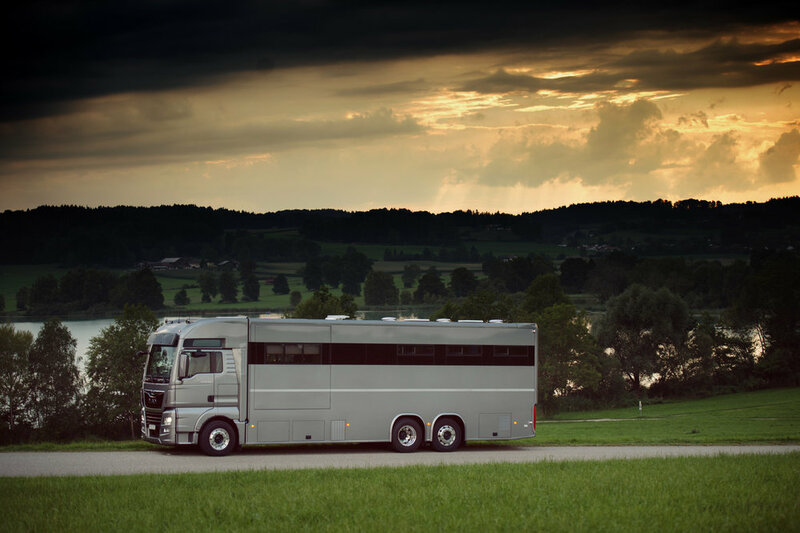 Horse Truck Ltd. is a manufacturer of premium quality horse boxes. Our trucks have been present in Europe, most of all, in Germany, Netherlands, England and Italy since 2003. For over a decade prior to the foundation of our company, we gained extensive knowledge base in horse transport. Now we offer this widespread experience and our professional advice to our customers; ensuring they receive a vehicle that exceeds all their expectations. Customers may select any vehicle brand of any size that we equip with revolutionary, state-of-the-art technology and with an intelligent, computer-programmed and controlled electronic system. We custom-make our horse boxes that boast unique designs. Our highly-skilled team fulfils the individual needs of customers in order to ensure utmost comfort for horse and rider. As riders all our success is based on the cooperation with our beloved horses. Our focus is to provide them with the most comfortable transportation and highest quality environment. Refined quality materials, elegant and simple solutions designed and crafted for the ultimate comfort. 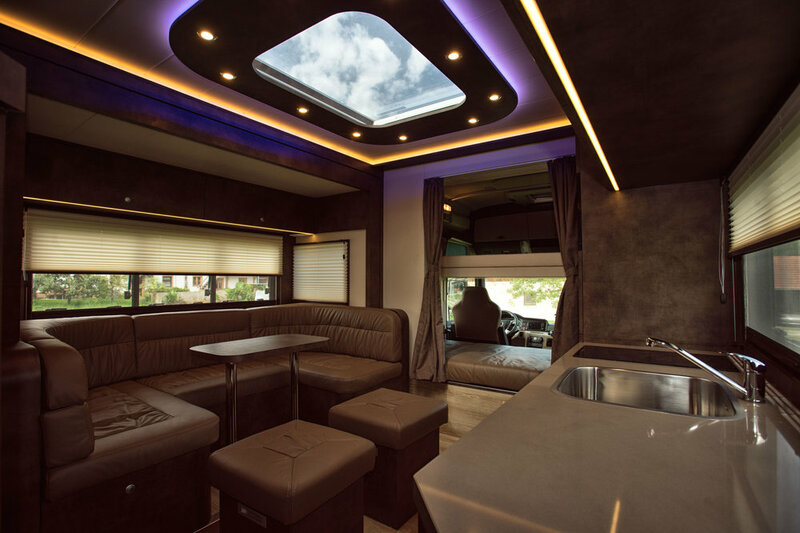 Luxurious appliances and plenty of space will ensure you and your passengers travel at ease and arrive relaxed. 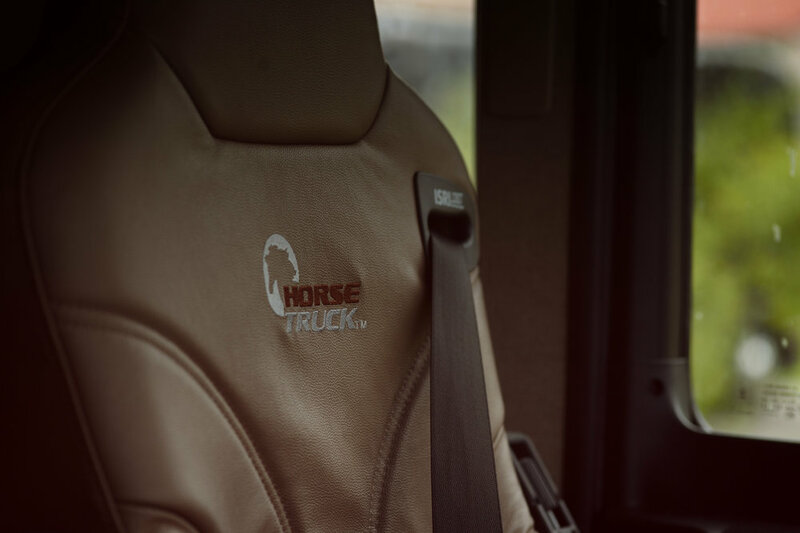 Personalise your horse truck choosing from a wide variety of options and special features. 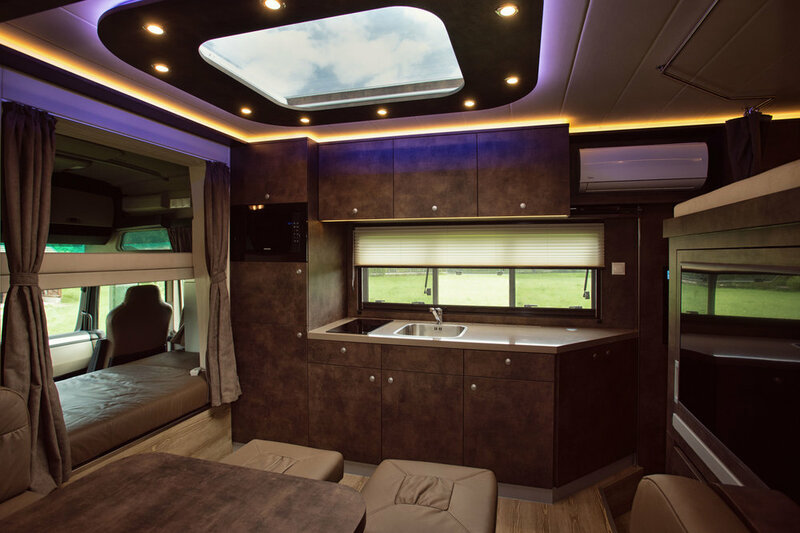 Superb on-road performance, adjustable horsebox set up, expansive living space will guarantee you will stand out from the crowd. The number of horses which can find place in this flexible area depends on your aspirations. We guarantee a comfortable and safe journey for your sport-partners. Our products are well equipped with a variety of special features such as camera system, air-conditioning and night-time travel lights. The solid ramps ease your horses' way to a relaxed journey with our horse-box. Furthermore a storage compartment for your equipment and cleaning option could be implemented. 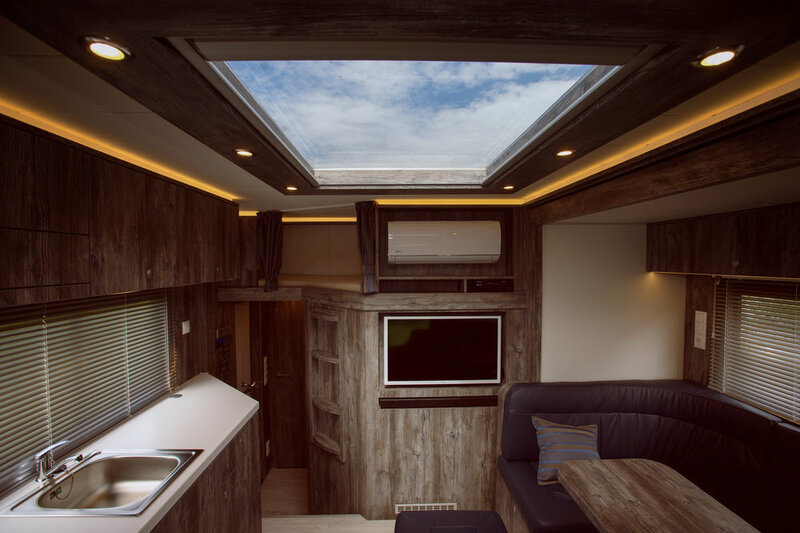 The living area of our horse boxes are as unique as your personality, it can be customised in a wide range to suit to your special requirements. With your creative input we can design a functional and stylish interior. When it comes to horse transportation you need a reliable and powerful vehicle. 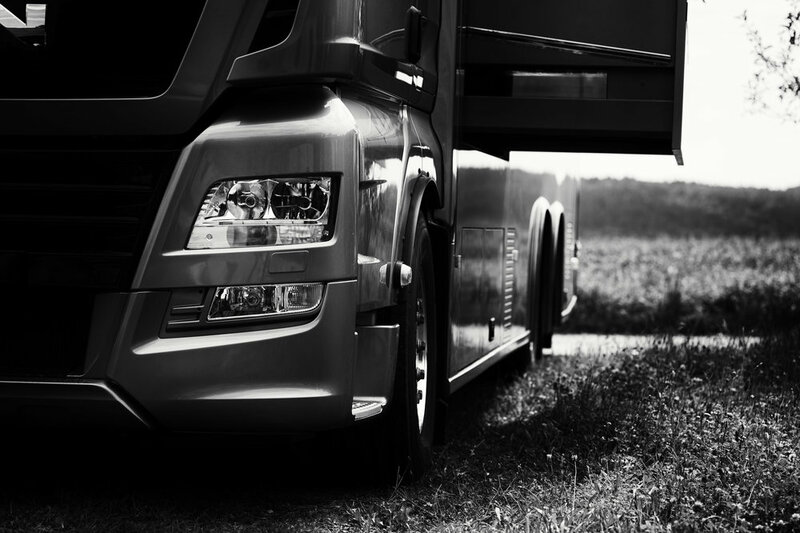 We offer both used and brand new trucks with our carefully chosen based on our long experience. Our usual brands include MAN, MERCEDES, VOLVO, SCANIA. Whatever your requirements are we will find the best option as a base for your personalised horse-box. You can choose to pick up your truck at our premises and visit our manufacturing site, we can also deliver it to your home on your request. 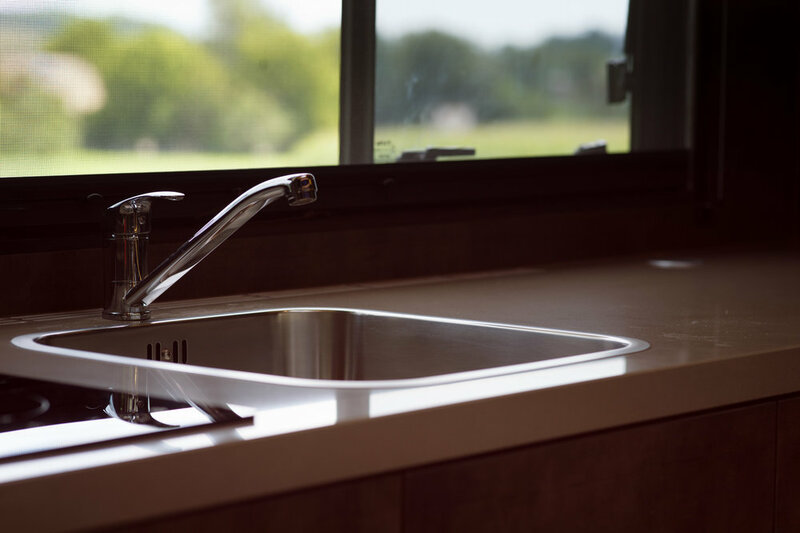 For your convenience our Mobile Team can carry out small repairs and provide first aid recovery.